It’s one of the most visible and tactile signs of a good job. You want seams to look and feel virtually invisible yet be strong enough to survive decades of kids climbing on counters or customers spilling coffee. Professional-grade edge banding used to be a big-shop process, and the little guys were left with a clothes iron and a utility knife. Boy, how things have changed. One of the better improvements recently was the introduction by Festool (festoolusa.com) of its Conturo Bander, a portable edge bander (model KA 65 Plus) that retails for $3,020. That portability makes it a viable option for jobsites as well as woodshops. In many ways, it’s actually more versatile than a straight-line bander because it can handle radii, circles, bevels, inside corners and small parts. The machine is easy to hold and use, has a couple of speeds, and the glue is isolated, so the user doesn’t get burned by hot adhesive. There’s on-board electronic control for precise glue distribution, and the tool can be mounted to a table (that’s an extra option) for working with small pieces. 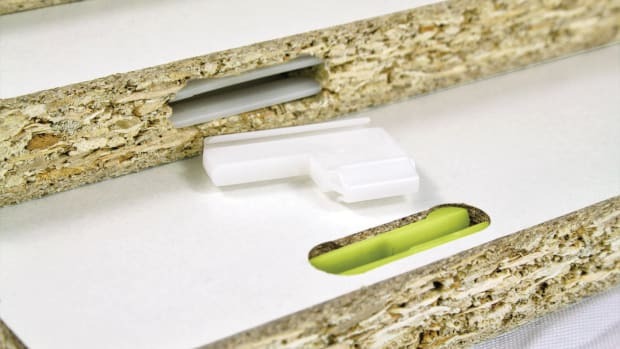 Festool supports it with brown, black, natural (yellow/tan) and white EVA adhesive in 48-unit cartons. Several suppliers including Wurth (wurthmachinery.com) and Woodcraft (woodcraft.com) offer the Brazilian-made Maksiwa CBC.E portable edgebander. This one has a stand with folding legs, so it can travel to the jobsite in something as small as the trunk of an SUV. It runs on household current, has a manual end trimmer, will run tape up to 3” wide and comes with a two-year warranty. 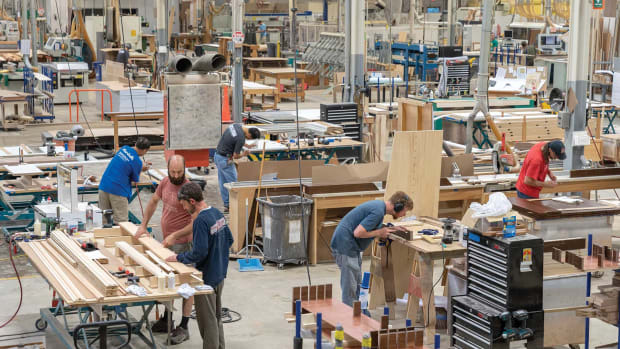 Woodshops with more substantial needs will want to see a range of floor model options. 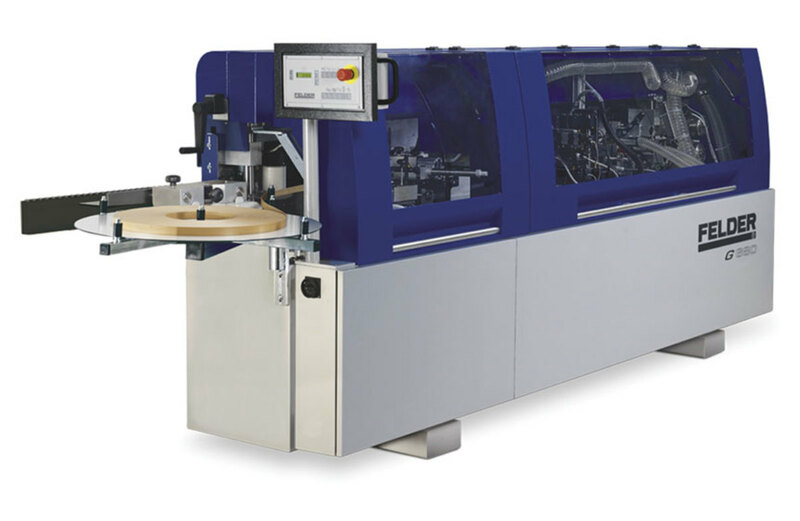 Biesse (biesse.com/na) offers everything from the K60 Trim (a compact, semi-automatic machine for both straight and shaped panels) through the Akron series and on up to the Stream range of high production machines. The company’s Air Force system for invisible edge banding uses compressed hot air for superior results. 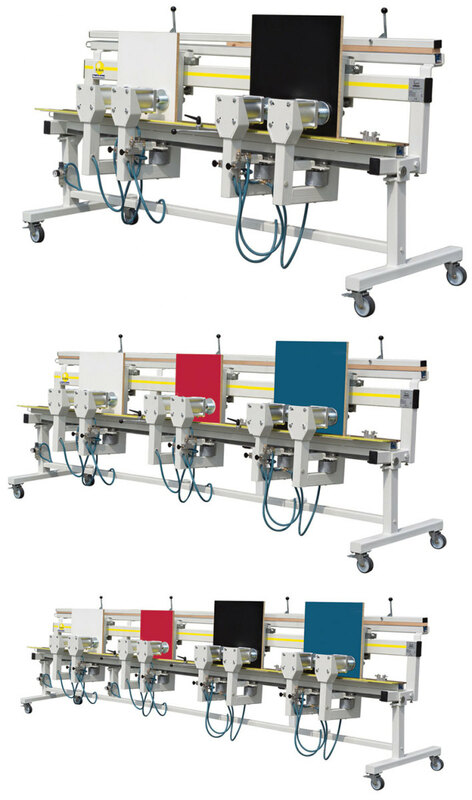 And its Stream C machines allow both squaring and edge banding operations to be carried out using a single system on both the transverse and longitudinal sides of a panel. Cantek Machinery (cantekamerica.com) in Blaine, Wash., and offers seven edge banders. The smallest unit, the MX550AU, is a hand-held bander that works on both straight and curved edges, where the minimum inside radius is 25mm. It can be fastened down for benchtop work and there’s a digital temperature monitor for the glue. Cantek’s largest machine, the MX370A, is capable of pre-milling, end trimming, flush trimming, corner rounding, PVC scraping and buffing. It has user-friendly controls and adjustments that allow for efficient tape changing (thicknesses are from 0.4 to 3mm) and there’s a touchscreen interface. It’s built for durability with a Teflon-coated pot and chain drive. Casadei-Busellato (casadei-busellato.com/en) is an Italian manufacturer with offices in Duluth, Ga. 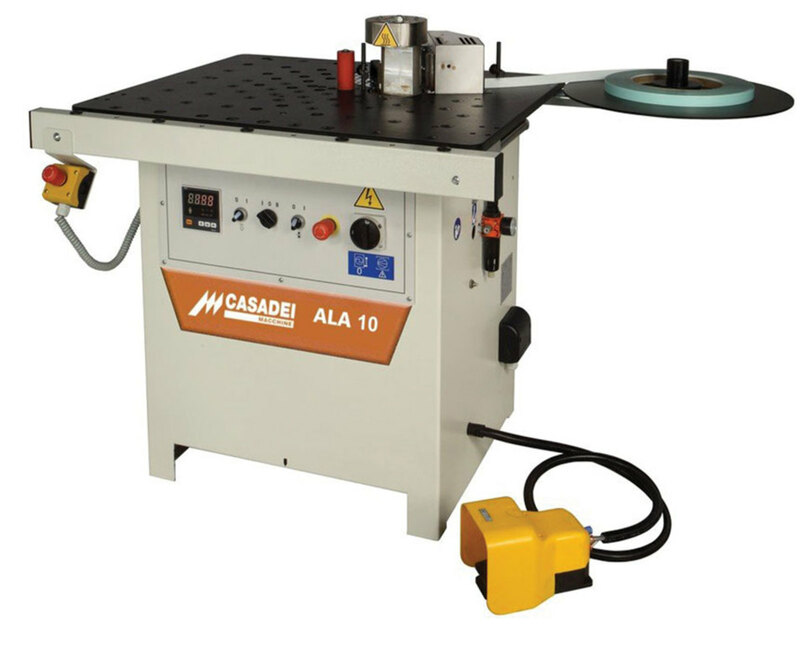 The company offers eight edge banders – six mid-size automatic units, the Flexa 307 industrial model for large shops, and a manual machine, the ALA 10, that is equipped with a glue pot and is designed for straight and shaped panels (concave, convex and round). It comes with a foot pedal and works with tape from 0.4 to 3mm in width. 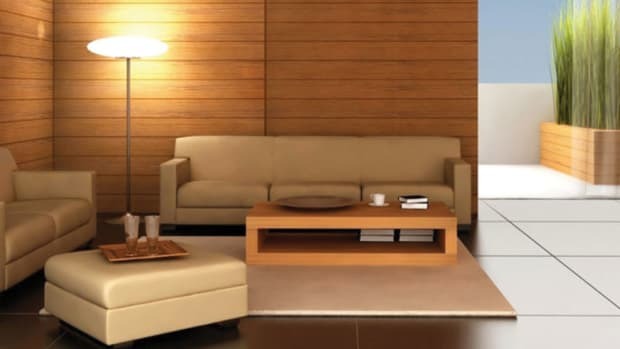 The new Flexa 47 can apply banding up to 6mm wide on panels that are up to 60mm thick. It has a steel frame with a chain drive and comes with options that allow a shop to work with thin, radius and wood edges. Castaly-Lobo (cncroutergroup.com) also offers a comprehensive range of edge banders. The smallest model, the EB-50PT, sells for just $990 and can be used as a hand-held unit, or it can be attached to a conveyor belt or table with the optional stand. It works for straight or curved panels, and weighs only 19 lbs. At the other end of the range is the EB-J7PM Auto Edge Bander that offers choices in automatic feed for pre-mill, gluing, pneumatic guillotine, double end trimming, top and bottom fine edge trimming, and edge polishing. The compact Badger 2200 from California-based CNC Factory (cncfactory.com) is a lot of bang for the footprint – it takes up just 155″ x 67″ x 43″ of shop space. The 2200 has digital front screen controls, a two-liter pellet glue pot, top and bottom edge scrapers, dual 6″ buffing wheels and three independent pressure rollers. It works with tape thicknesses from 0.4 to 3mm, and the power plant comes with both 3-phase and single-phase options. CNC Factory also offers the Badger 3600AT, a fully automatic machine. Features include touchscreen controls, built-in infrared heater, and 2-liter pellet glue pot. The heating system can be changed to match various glue requirements, and there are three rollers on this machine. Up front, there are independent manual controls for each function. The glue scrapers operate independently of each other and can be micro-adjusted with a slight turn of a knob. The top and bottom buffers are also independent. Felder Group USA (felder-group.com) has a showroom at its headquarters in New Castle, Del. 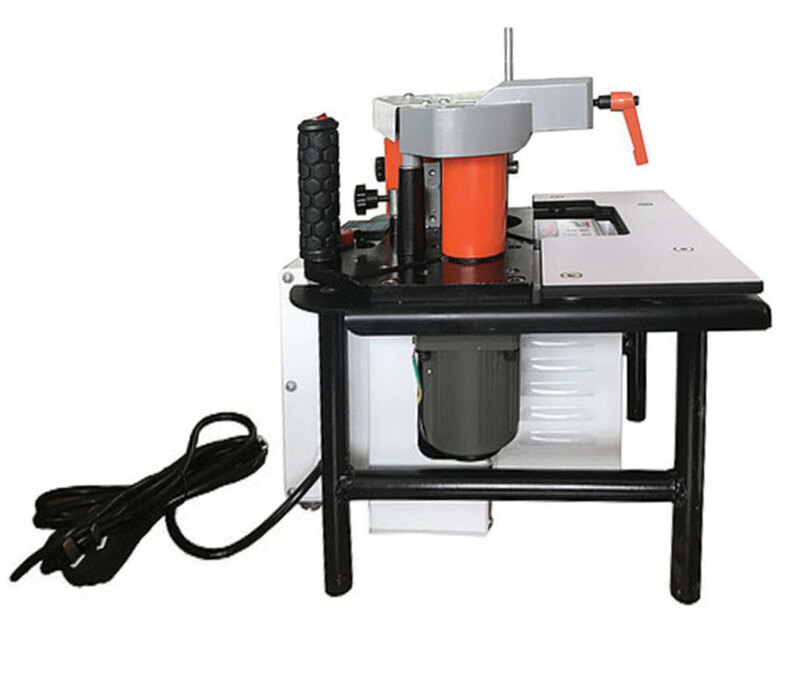 It offers a large selection for both wood and coiled edge banding materials, beginning with the ERM 1050 Corner Rounding machine, which takes up less than 31” of workbench space and can handle work from 3/8” to 2” thick. 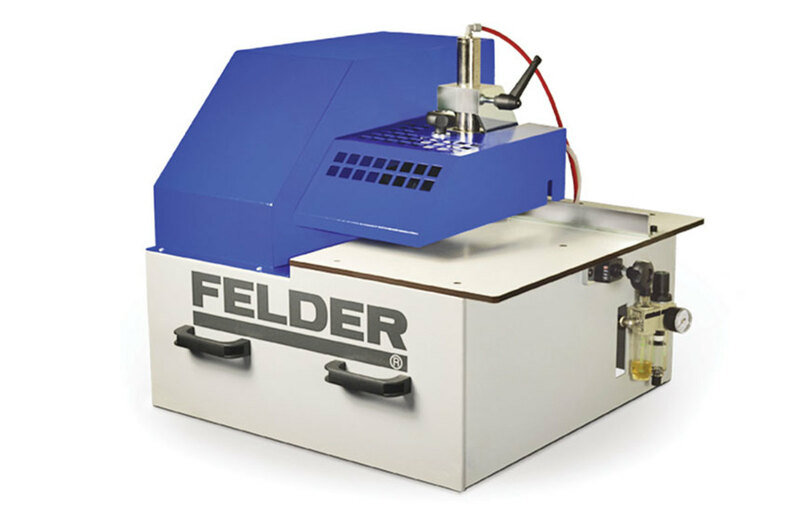 Expanding from there, the company offers both Felder brand and Format4 edge banders that run the gamut of workpiece thicknesses from 3/8” to 3-3/8”, and tapes from 0.4 to 12mm. The largest is the Felder G 680, which occupies 157-1/4” of real estate and has a pre-milling and corner rounding unit. It also has an end-cutting unit with a pulling cut, and a 10-degree bevel finish. There’s a quick changeover gluepot for EVA and PU glue, and it will handle edge thickness from 0.4 to 6 mm, with an option for 8mm. 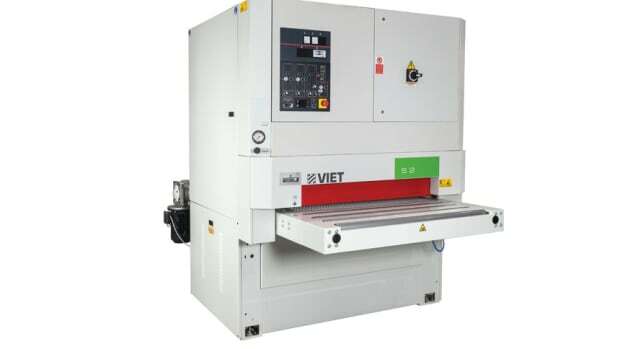 The workpiece height can be 8 to 60 mm. The pre-milling unit has two diamond-tipped spiral cutters that deliver tear-free edges, and precise corner rounding eliminates the need for any further processing, according to the company. Grizzly Industrial (grizzly.com) offers the G7910 hand-held edge bander for $545 that works well on jobsites and is a good solution for a shop that does just occasional banding. And for small shops that need a little more machine, there’s the G0774 automatic edge bander. 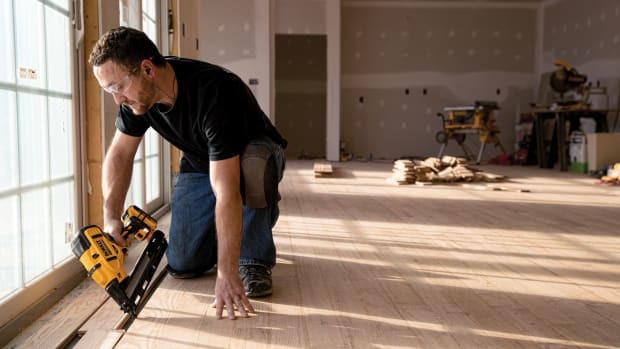 In between, there’s a portable unit (the G0825) that can apply edge banding from 3/8” to 2-1/2” wide along straight runs, around bends, and even the most difficult of all, inside corners, according to the company. Hoffman Machine Co. in Valdese N.C. (Hoffman-usa.com) has an interesting selection of Mobil edge banding presses. 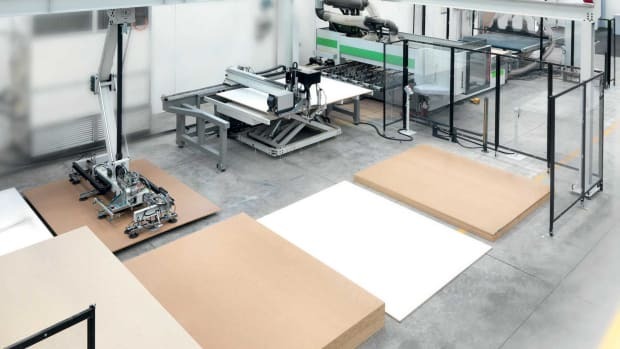 The machines are made to order so they can be customized to a shop’s specific needs, and they’re designed to quickly and precisely attach sfelderolid wood edges to panels made of common sheet goods such as MDF, particleboard and plywood. They come in two-, three- and four-station units. 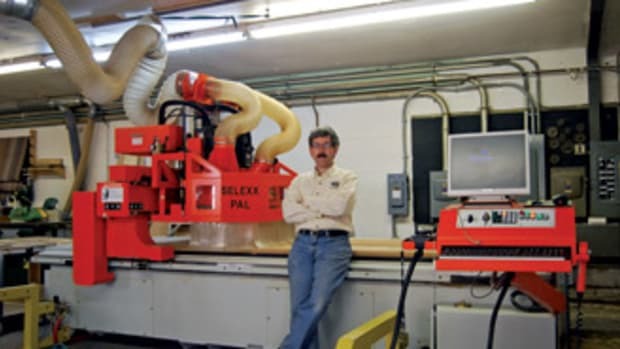 Holz-Her U.S. (holzherusa.com) offers six families of edge banders to cover virtually any production range. Holz-Her has a new laser edging unit called Ltronic that delivers perfect invisible joints, and the company’s Glujet application system is designed for high capacity mass production. But there are also machines for small shops in the Uno and Streamer series. Laguna Tools has four Bandit brand edge banders. The single-phase model 3/2 is a compact heavyweight, designed for every-day professional use with all 2mm materials (the range is 0.4 to 2) and panels from 0.47” to 1.77”. The entire machine is only seven feet long. The 3-phase model 2/3 runs tape up to 3mm thick on panels up to 1-9/16”, and the two larger models (the four-station 4/3 and the new 4/8 that can handle tape up to 8mm) are built for all-day, high volume work. 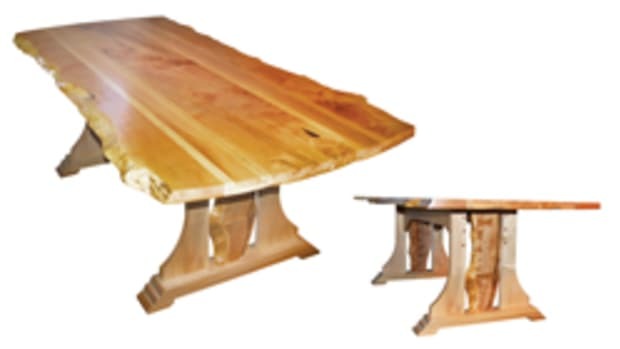 For large shops and furniture factories, Martin Woodworking Machines in Charlotte, N.C. (martin-usa.com) has a catalog of industrial-grade machines that offer every option imaginable. New CNC in Holland, Mich. (newcnc.com) has a downloadable catalog of edge banders with 18 machines and a full repertoire of options for creating an automated production line, and North Carolina based Nextech (nextechmachinery.com) offers three models: the entry-level EB200, scalable EB300 (it grows as your needs do) and EB400 that has a standard corner-rounding application and options for pre-milling, additional top and bottom trimming, scraping and horizontal and/or vertical grooving. Minnesota’s Safety Speed (safetyspeed.com) offers a couple of compact models named the 60HA and the 72GP. The 60HA has electronic variable speed and digital temperature controls, electromagnetic end cutters and an edge trim system. 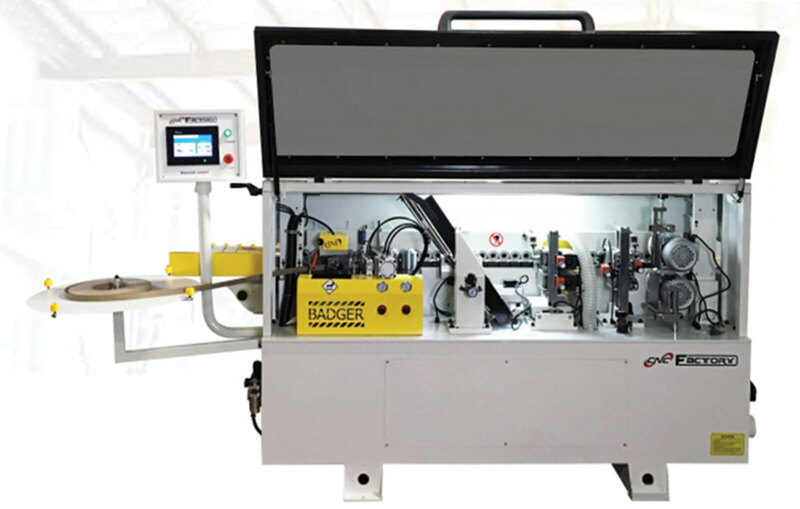 The 72GP is “a dependable glue pot machine with adjustable glue extrusion performs similar to other units costing thousands of dollars more,” according to the company. The Italian-manufacturer SCM (scmgroup.com) also offers a comprehensive range of machines. With U.S. headquarters in Duluth, Ga., the company’s eight Minimax models can stand alone, or can be integrated into a complete production system as SCM offers a wide range of equipment. SNX Technologies in Sauk Rapids, Minn., has introduced its third generation of nVision contour edge banders that builds on the rugged construction and reliable performance reputation of its earlier machines. 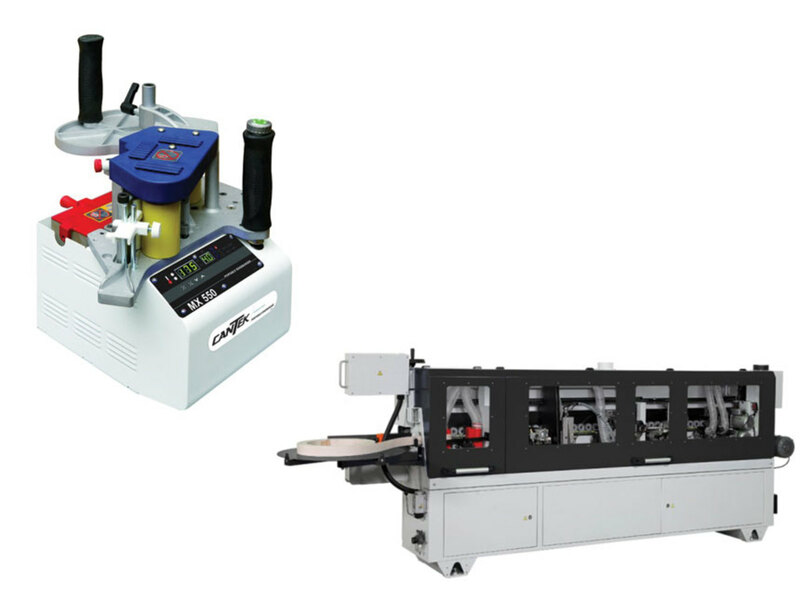 There a new quick-change vacuum pod system, quick-change glue pot system, PLC controller enhancements, and upgraded trimmer chip extraction. And last but certainly not least, Stiles Machinery (stilesmachinery.com) has a very large catalog of machines that can handle the needs of everything from a one-man shop to a large production facility. For more about edge banding manufacturers and suppliers, visit our online resource guide.